Gazette665 is pleased to announce the upcoming publication of a new historical novel by Sarah Kay Bierle. 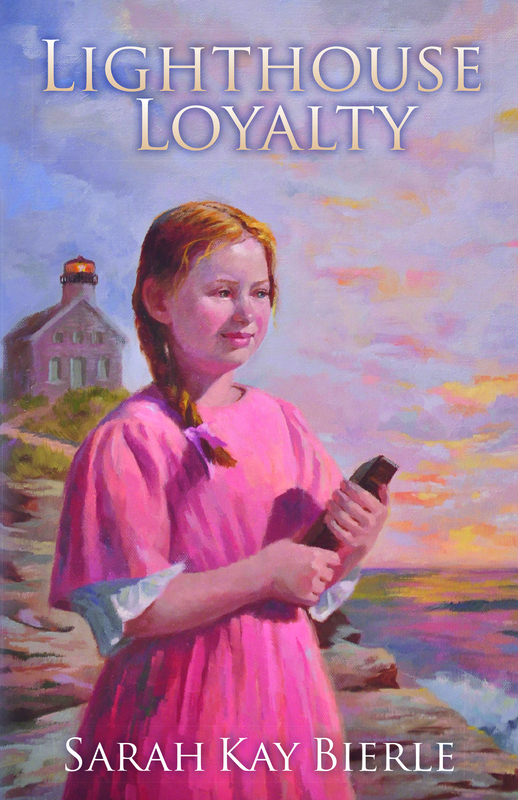 Nine-year-old Susan Rose Arnold isn’t sure if she will like living at a new lighthouse location along the Long Island Sound. She’s had to leave her best friends behind, and her strange uncle will be living with her family to help Father with lighthouse duties. As Susan, her siblings, parents, and uncle settle into their daily responsibilities, she hides her loneliness, creates a secret, and decides to write poetry. She also wonders about Uncle Richard’s mysterious past and thinks he harbors a secret too. With each passing week, dark shadows surround them as they strive to keep the large light clean and burning. Could some of the secrets be related to the recently ended Civil War? Will the secrets tear Susan’s family apart or bring them closer together, strengthening their loyalty? Lighthouse Loyalty will officially release on October 21, 2017. It is currently available for pre-order in our online store. Please visit the book’s page for links to historical details, resources, and the details of the story’s creation. Follow Gazette665 on Facebook, Twitter, and Instagram for excepts from the book, teasers, and maybe a giveaway or two.